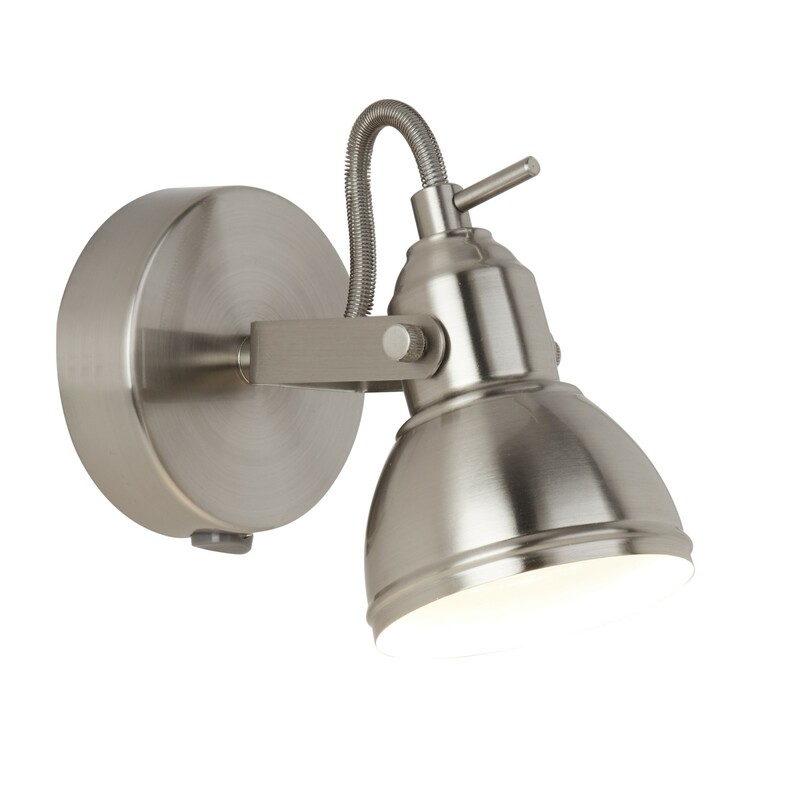 Highlight your interior spaces using this industrial inspired spotlight. This feature contains one light and a satin silver design for a sleek finish. 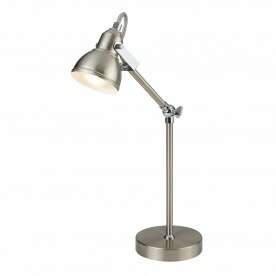 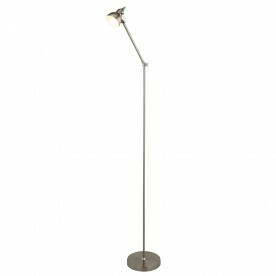 The head is fully adjust, which is ideal for providing a directional source of light. 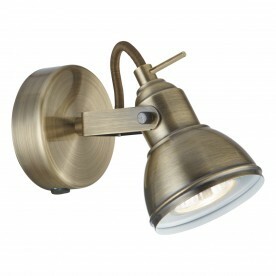 View as a set with further items from the Focus collection.